Do You Have Dirty Teeth? Dirty teeth not only looks unappealing, it can also turn into a serious gum disease that can badly impact your overall health. 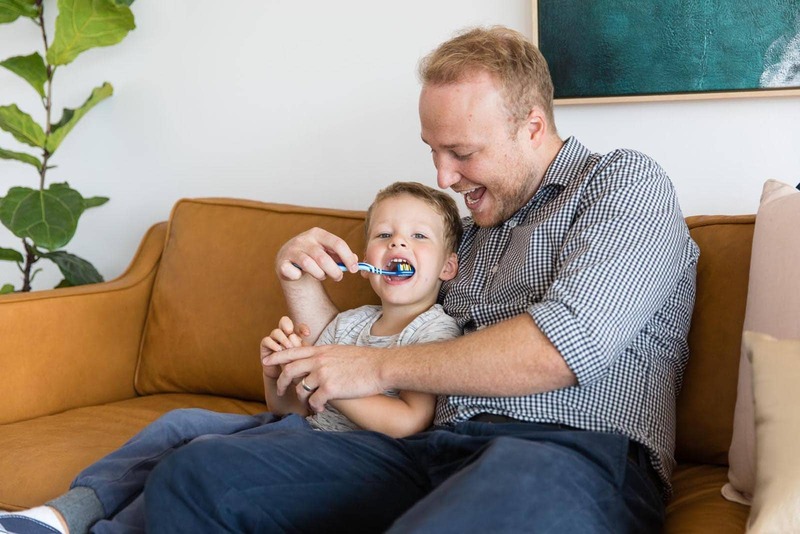 Squeaky clean teeth and a healthy, confident smile is just a click away with Battery Hill Dental. Visit Battery Hill Dental, your local Currimundi dentist, for help. Why do teeth get dirty? The food and drink we consume on a regular basis can leave traces and debris on your teeth, gums, and tongue. This is why dentists recommend brushing your teeth at least twice a day and flossing once daily. This ensures that food and drink particles don’t build up in your mouth and cause a wide range or problems. Food and drinks such as beets, wine, and tea can stain teeth. When left on your teeth for a long time, the pigments can seep into your teeth surface and cause discolouration. Plaque that stays in your teeth and gum line for a long time can harden and turn into tartar. This can then irritate your gums and cause it to get swollen. Tartar is usually harder to remove and may require professional dental cleaning. Food debris that stays and on your teeth as well as in the nooks and crannies of teeth and gums can form a thin film called plaque. Plaque can cause cavities, as it provides a healthy breeding ground for bacteria that are not healthy for you. Bacteria and acids that stay in your teeth cause gum disease, which makes gums sensitive especially when brushing. Bleeding gums can lead to gingivitis and more serious periodontal diseases. Untreated, this can result to infection, abscess, and even bone loss. Odour-causing bacteria can accumulate in your mouth, resulting to bad breath. With dirty teeth due to neglect of your oral hygiene, bacteria can form between teeth, along the gumline, and on the tongue. At Battery Hill Dental, it’s all about taking care of you and your teeth. From routine dental cleanings and whitening to restorative dental procedures, we can help stop gum disease in its tracks—even before the real problems happen. Check out our prices for solutions to dirty teeth. Sit back and relax as our dentists thoroughly clean your teeth and gums even from stubborn plaque and tartar. Make your teeth evenly white and healthy-looking with teeth whitening, a non-invasive, painless and quick procedures for beautiful pearly whites. Our wide range of dental restoration procedures allows us to provide you a tailored solution to tooth decay and damage. Your teeth deserve more than just daily brushing and flossing. Give them the proper care they need with regular cleaning and examinations to keep them healthy and strong.